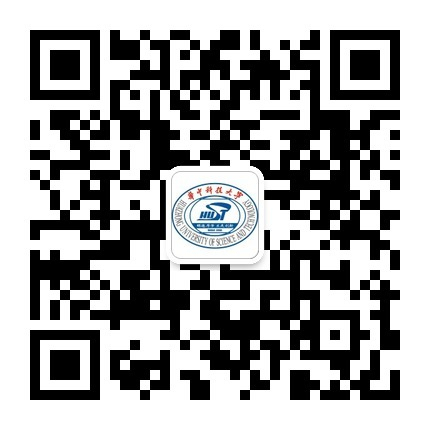 Welcome to study at Huazhong University of Science & Technology (HUST)! We firmly believe that you will have a wonderful life at HUST and be proud of being a member of HUST! 2019 CIS application (2019 Autumn Semester or 2020 Spring Semester) is going to start on March 1, 2019! Up to now, over 300 students from 31 countries have finished their study at HUST with the support of Confucius Scholarship. We do welcome applicants from Confucius institutes in different countries to study at HUST!